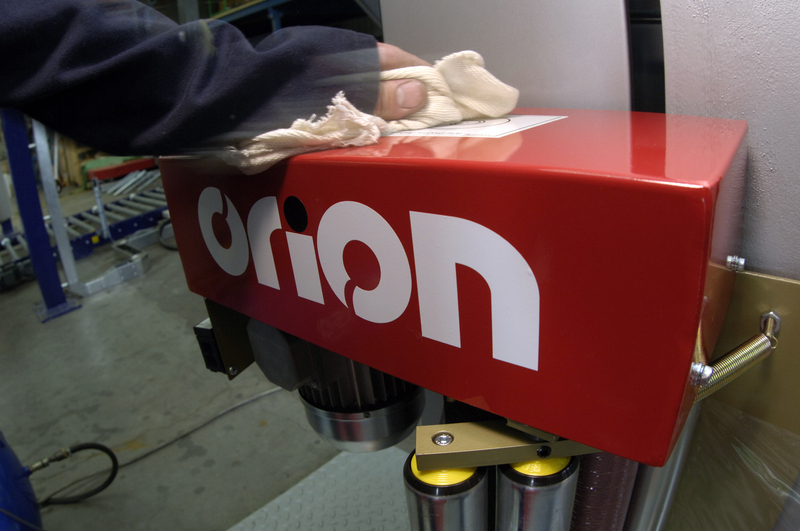 Our comprehensive mobile service teams provide customers with regular service and breakdown response for their Orion packaging machinery. We also offer servicing for other brands of machine. Planned maintenance contracts backed by detailed reports, this allow clients to improve machine productivity and efficiency. Full range of spare parts for Orion machines and many other proprietary makes are available. This is thanks to our extensive stock and key links with our supplier partners. We can accommodate all makes of packaging machines, for a list of machines, please contact the service team 01543 687072 for further information.